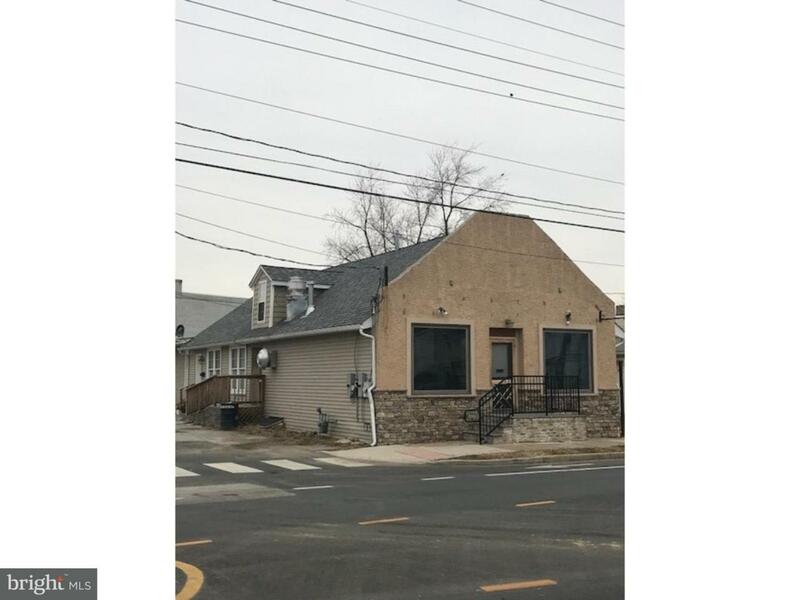 Very nice two unit commercial building that was completely remodeled. Front unit (storefront) was used as a pizza/sandwich shop. All of the equipment including the Ansul exhaust system, pizza oven, freezer, fryer, and much more, is included in the sale of the building. The rear unit is a two bedroom apartment with living room, full kitchen, two bathrooms. Both units are currently vacant. Ideal location for an owner/operator.